New Delhi : In its latest Monetary Policy, the Reserve Bank of India (RBI) slashed repo rate by 25 basis points to 6.25 from 6.5 per cent. The reverse repo rate stands adjusted to 6.0 per cent, and the marginal standing facility rate and the bank rate has been kept 6.5 per cent. The new announcement has potential to reduce interest rates on loans. 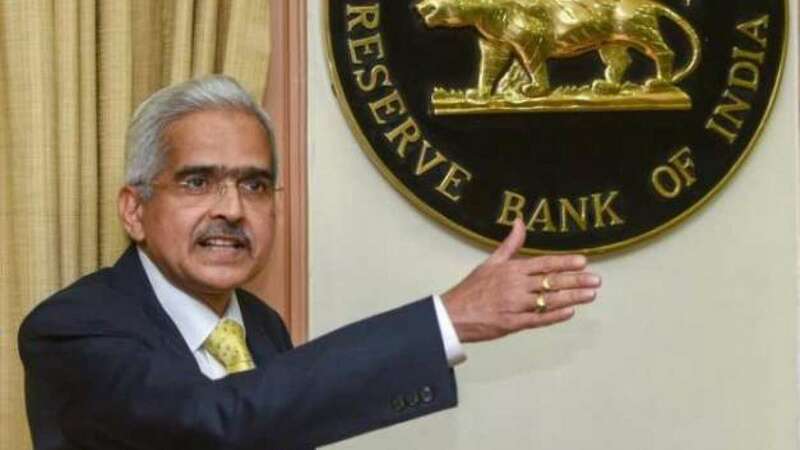 There were also speculations that the six-member MPC, headed by RBI Governor Shaktikanta Das, will announce repo rate cut to ease pressure on banks. A research report of DBS Economics had also said it would be a "tricky monetary policy path for RBI" as the government projected fiscal slippage in the Budget. "The combination of fiscal challenges and rising oil prices makes the RBI's policy path a tricky one this year. Growth has largely bottomed out, but India has yet to benefit from the synchronised pick-up in global demand. In this light, we expect the monetary policy committee to turn hawkish, but not enough for the balance to tip towards a rate hike this week," it added.